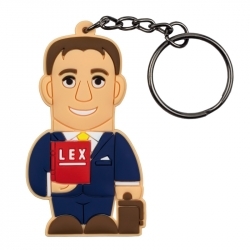 The PROFESSIONALUSB® Lawyer Pen Drives and Keyrings, original and refined. 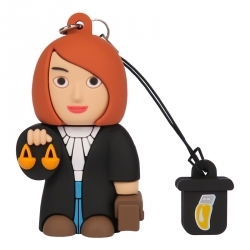 The "Lawyer – Man or Woman" USB Pen Drives and Keyrings are peculiar gadgets for an exquisite gift to give Lawyers. 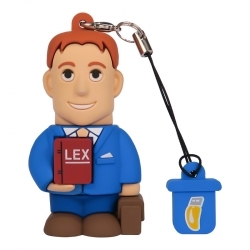 A nice way to thank, amaze and honor a special attorney. The original design and unique lines that distinguish these characters. 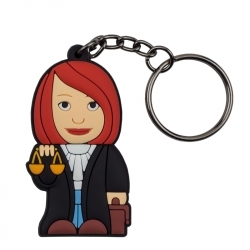 The internal memory of the USB Pen Drive gives the possibility to store images, documents or videos, in order to be used in the everyday life.